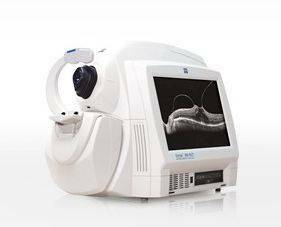 With an OCT scan, eye doctors are provided with color-coded, cross-sectional images of the retina. These detailed images are revolutionizing early detection and treatment of eye conditions such as wet and dry age-related macular degeneration, glaucoma, retinal detachment and diabetic retinopathy. An OCT scan is a noninvasive, painless test. It is performed in about 10 minutes right in either of our offices. 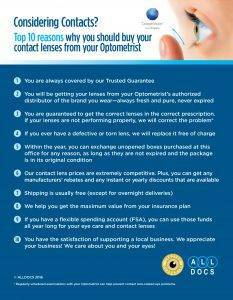 Feel free to contact your Philadelphia eye doctor near you to inquire about an OCT at your next appointment.